Lungi Ngidi. Photo: Gallo Images. It was a weekend where most Proteas bolters put up their hands. The domestic One-day Cup kicked off at the weekend with a full round of fixtures. While the tournament in general doesn’t command a lot of attention, this year’s World Cup means quite a few players have some interest in how they perform. Here are the takeaways from the weekend. Already ahead of schedule in terms of his return from a knee injury, Sunday’s meeting between the Titans and Knights was supposed to merely be a test drive for Lungi Ngidi’s fitness. Instead, the exciting Proteas quick looked very much primed for a return to international action, boasting figures of 2/35 in nine overs. Without hitting top pace, Ngidi’s control was pretty remarkable for a guy that spent almost four months away from the game. Ottis Gibson and co will be encouraged. The interesting thing about a rookie international establishing himself at the highest level is how they return to franchise level and, essentially, own the competition. 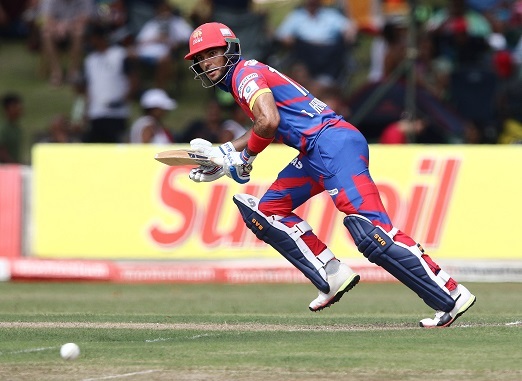 Reeza Hendricks looks set for a World Cup spot after good showings against Pakistan and vividly illustrated his class by returning to the Highveld Lions and promptly striking a magnificent 130 off just 117 balls against the Dolphins. Seldom has a player looked as comfortable. His innings though couldn’t help his team overhaul the Dolphins’ mammoth 342/6, highlighted by forgotten Protea Vaughn van Jaarsveld’s 124. David Miller struck an attacking 74 and Rassie van der Dussen made a fifty. Dolphins 342/6 (Vaughn van Jaarsveld 124, Dane Vilas 81, David Miller 74) beat the Highveld Lions 323/9 (Reeza Hendricks 130, Rassie van der Dussen 51, Imran Tahir 3/71) by 19 runs. For the best part of his career, Gihahn Cloete seemed destined to become an unfulfilled talent. 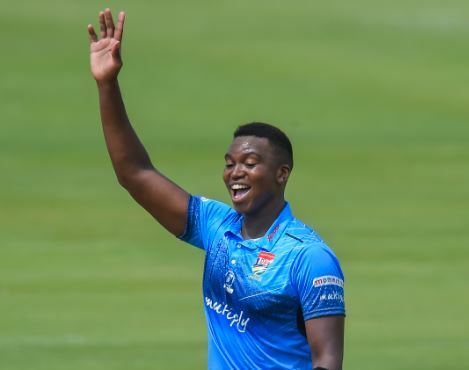 Yet a breakthrough 50-over campaign last season and a very good showing in the Mzansi Super League for the Tshwane Spartans have been helped in skyrocketing the 26-year-old left-hander’s confidence. 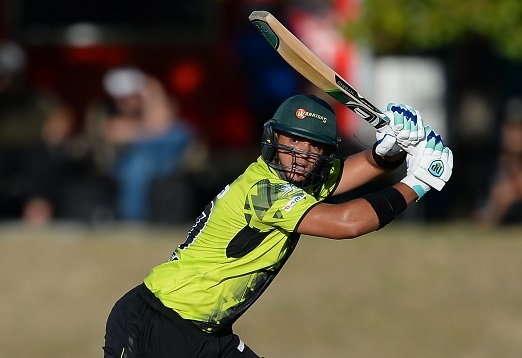 Cloete has now become one of the more reliable top-order players in the franchise system and brilliantly anchored the Warriors’ reply in a challenging chase against the Cobras. It sounds crude, but you can’t see him doing that a few years back. Warriors 277/7 (Gihahn Cloete 111, Matthew Breetzke 57, Sine Qeshile 54, Jason Smith 3/46) beat the Cape Cobras 276/6 (Kyle Verreynne 84, Pieter Malan 54, Lutho Sipamla 3/50) by three wickets.